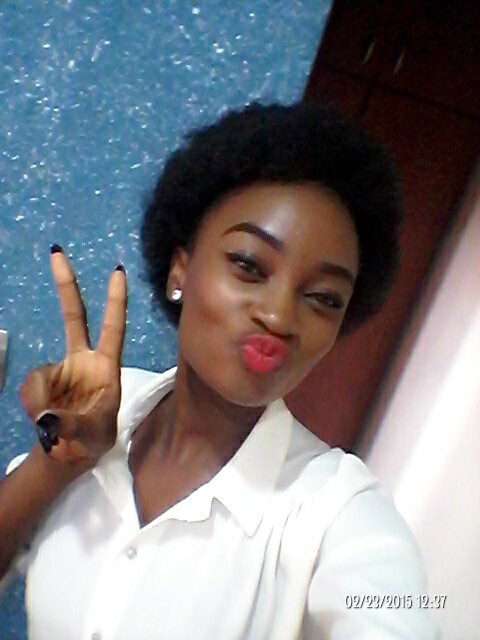 Man Shanu On Natural Hair. 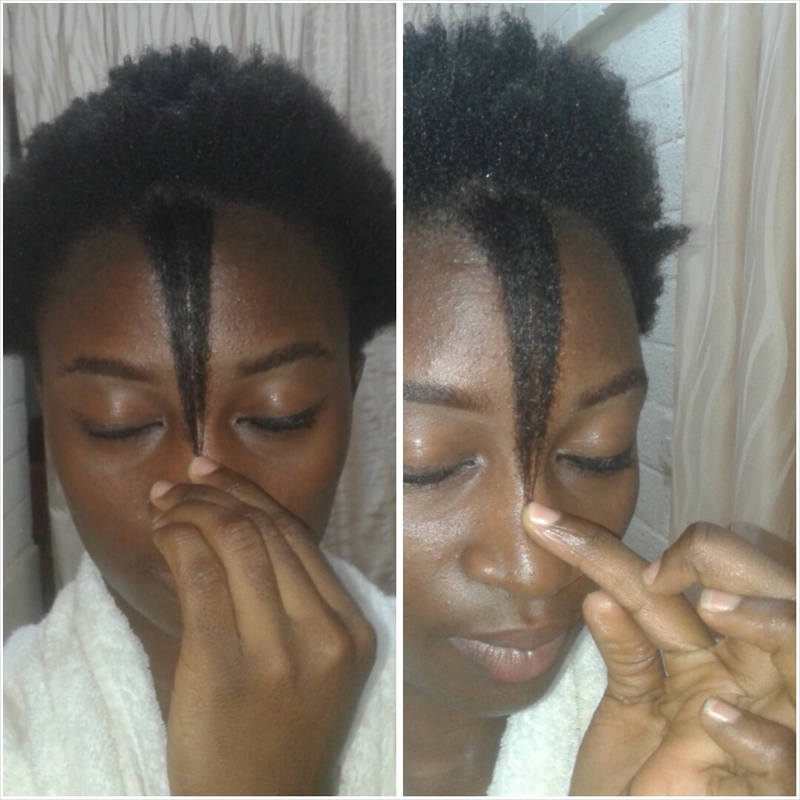 Over the weekend, I took out my Ghana Braids, for more details on the takedown method, check here or here. A summary is shown in the pictorial below. – You can see my mane literally screaming for help, lol. 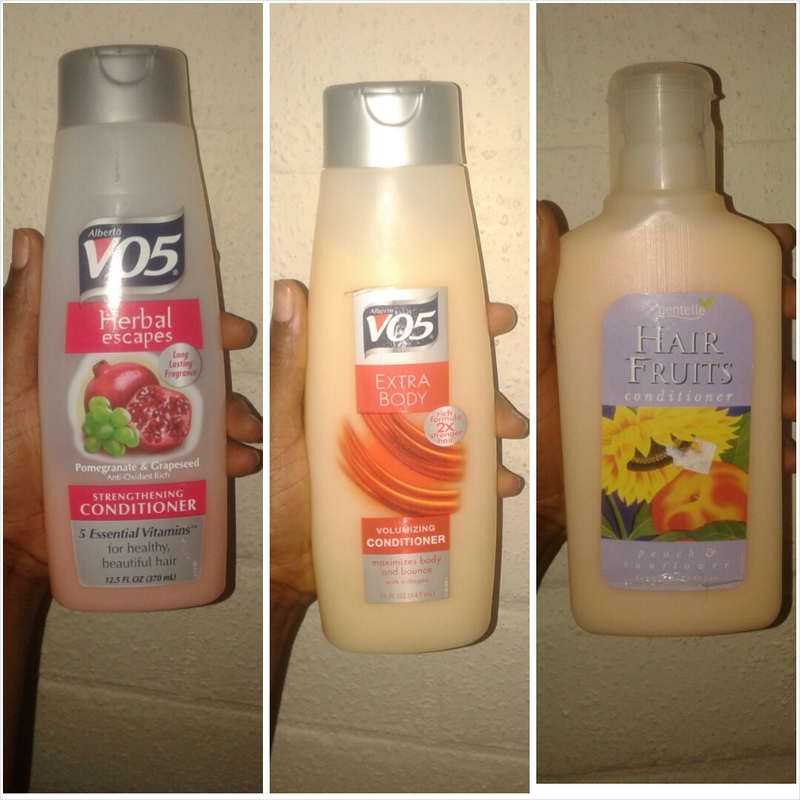 L-R The VO5 Pomegranate & Grapeseed Strengthening Conditioner I dislike, my new VO5 conditioner, Gentelle Hair Fruits detangling conditioner. 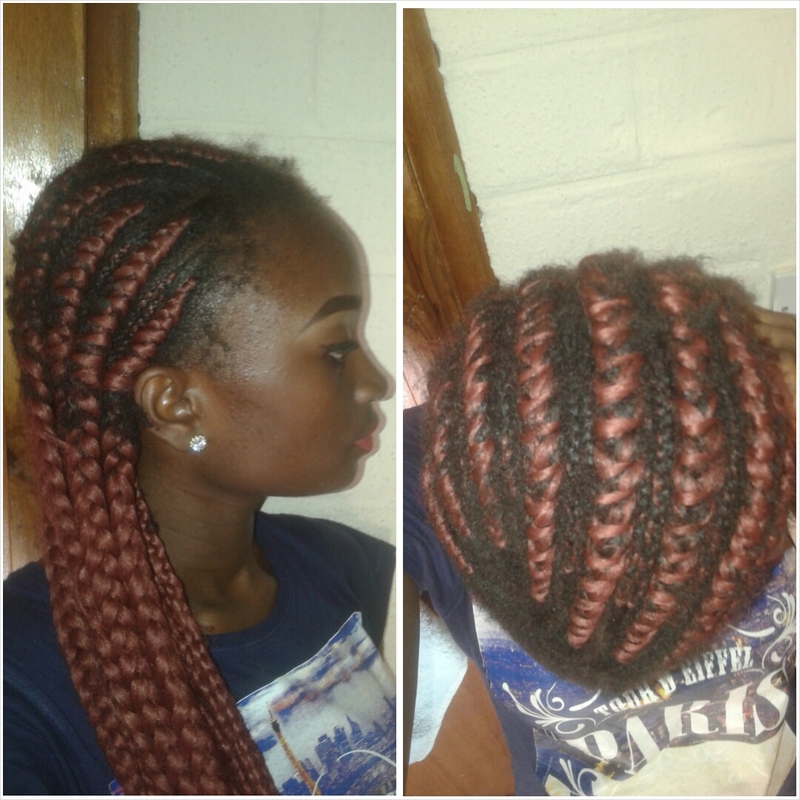 – Generously coated the cornrows with conditioner to ease takedown. Pronounced may-SHA-nu, is cow butter which is separated from the cow milk once it is boiled and settled. For more information read NappilyNigerianGirl’s review here. Why man shanu? – Asides my quest to try new things (which sums it all up), I felt the urge to try it given the benefits of it. What it looks like – Fresh man shanu looks just like Blueband butter in terms of colour, creamy-yellowish with that buttery consistency too. 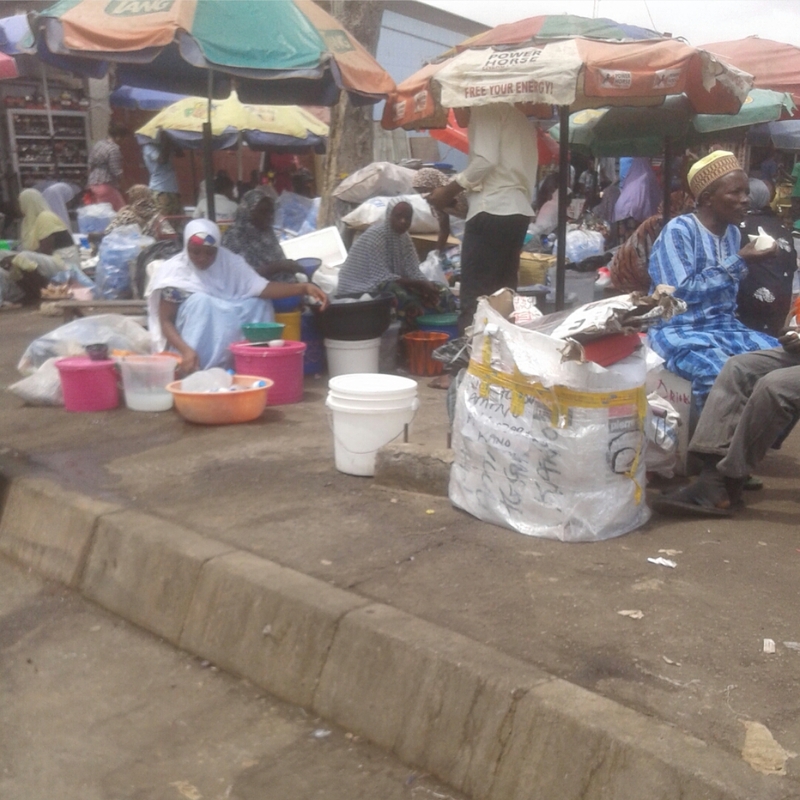 Where to find – If you reside here in Abuja, man shanu can be found at Wuse market. 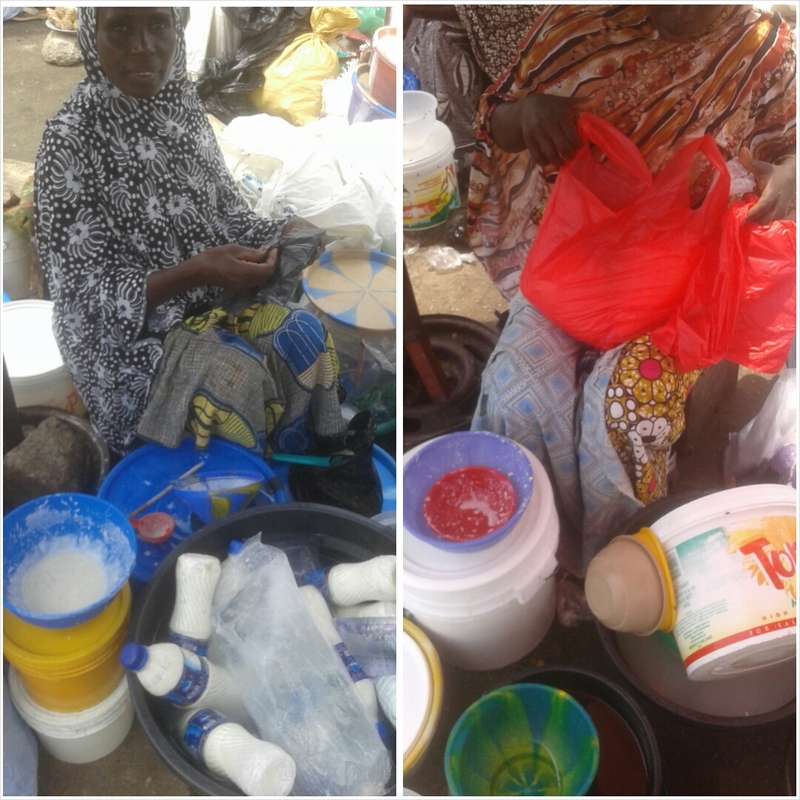 Once you enter the market, ask around for fura de nunu sellers, the women sit under a tree at the centre of the market. You can choose who you want to buy your man shanu from. Price – The price is very flexible, a small bowl of man shanu goes for N1000, however I purchased N500 worth and that was a (measuring) spoon & half. I didn’t want to buy much just in case my hair detests it. Consistency – It has a light consistency, think buttery. Smell – Just like yoghurt, no difference and I like the smell. If you’re not a fan of yoghurt smell, ensure your conditioner smells good enough to overpower the smell. If you purchase spoilt man shanu from the appearance you’d know it is spoilt, then the smell. 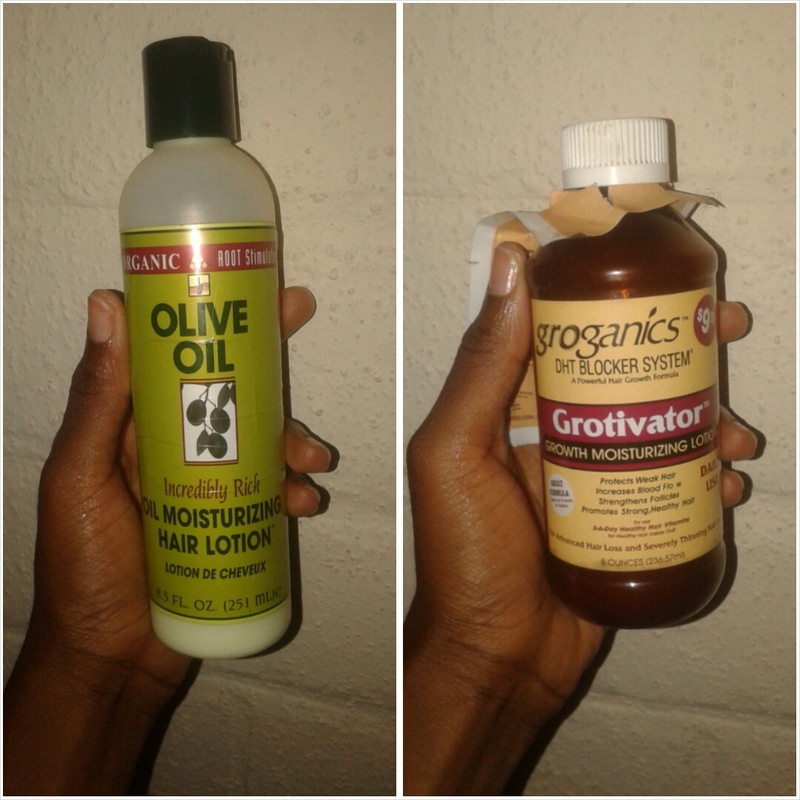 How to use – Man shanu can be used as a detangler, conditioner or DC, I decided to use mine as a DC because my hair needed the TLC. Also, I used it as it is, I did not add any oils or whatsoever because man shanu is synonymous to solidified oil in butter form. How to preserve – Store in a refrigerator till next use. It melts easily once it’s out of the refrigerator. 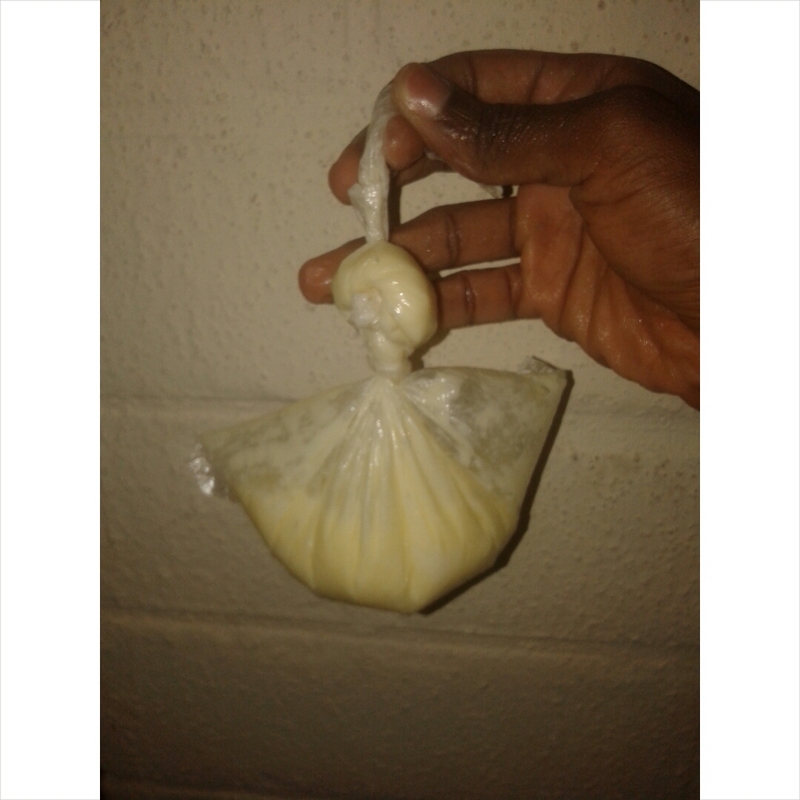 – I left the man shanu in my hair for a little over 30 minutes and placed a nylon bag over my hair. – I was too excited/heavy handed with the man shanu, a little does go a long way unless you want to battle with rinsing it out of your hair like I did. – Man shanu is very oily so it is advised not to mix it with other oils. 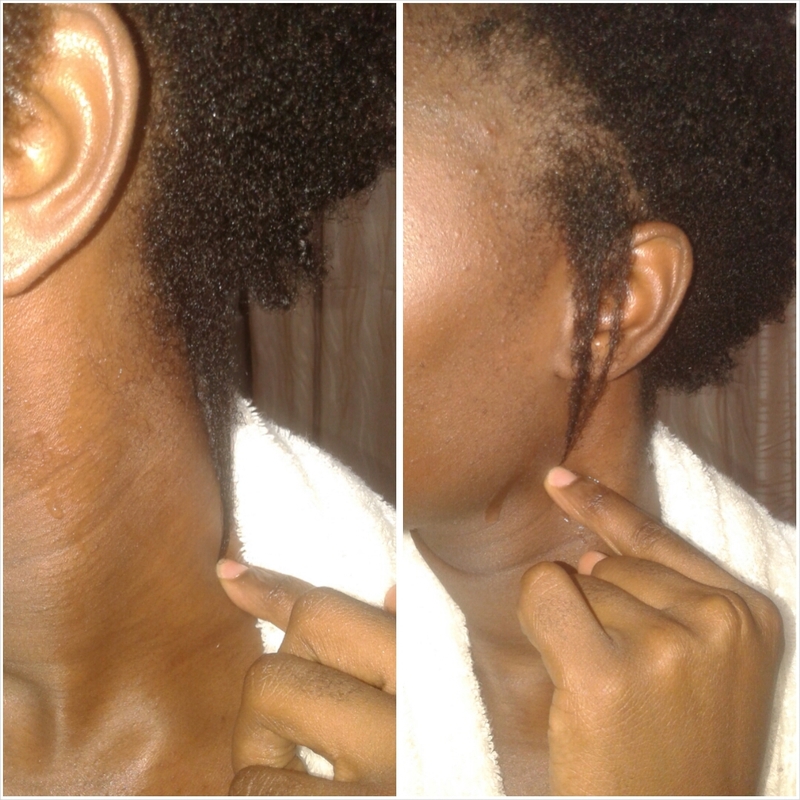 At first I conditioned my hair with Natur Vital Sage Conditioner to get the man shanu out of my hair. I applied two hands full of this conditioner but no way, this butter was still in my hair after two washes. I panicked a bit then grabbed my VO5 extra body volumizing conditioner to get the rest out, I still had residue but I was already tired by this time. Results – Coilssssss! 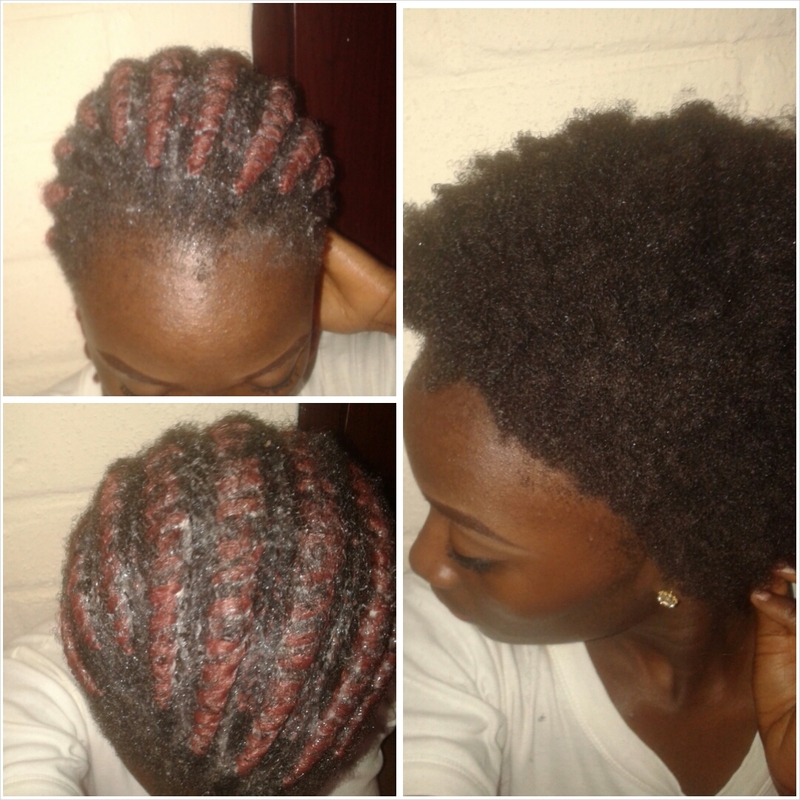 Asides the extra oil I couldn’t get out of my hair due to laziness, my coils popped guys (well most )! My hair felt soft as well. All the pictures are here, just scroll down. Will I buy again? Hell yes. It is an inexpensive-easy-to-find conditioner/DC/detangler. I’d just ensure I’m not heavy handed next time. 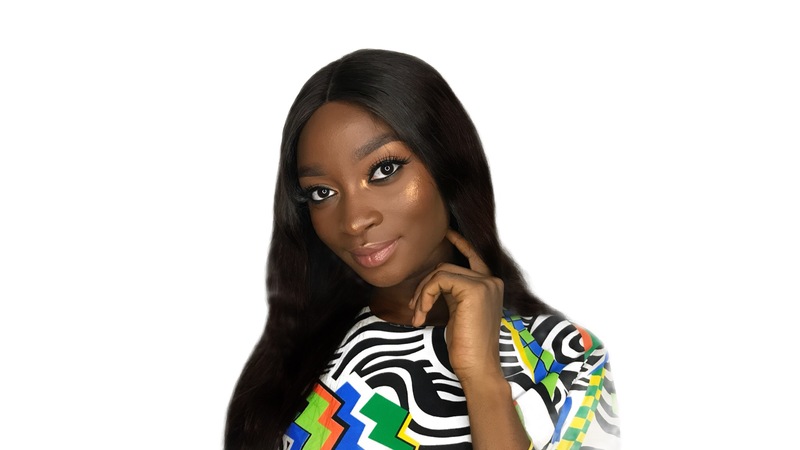 – Overview of fura de nunu sellers. – The first seller didn’t have change, the second seller’s man shanu had spoilt. – Three is a charm, the third seller had change and fresh man shanu. So yes I finally did a length check just to see if I reached my hair goal for the year, well my hair is 5¾ when stretched but it may be 6 inches when I straighten it. I’m happy, yes! I did an ACV rinse then moisturized my hair with Olive Oil Hair Moisturizing Lotion, Groganics Grotivator Hair Moisturizing Lotion and whipped shea butter. 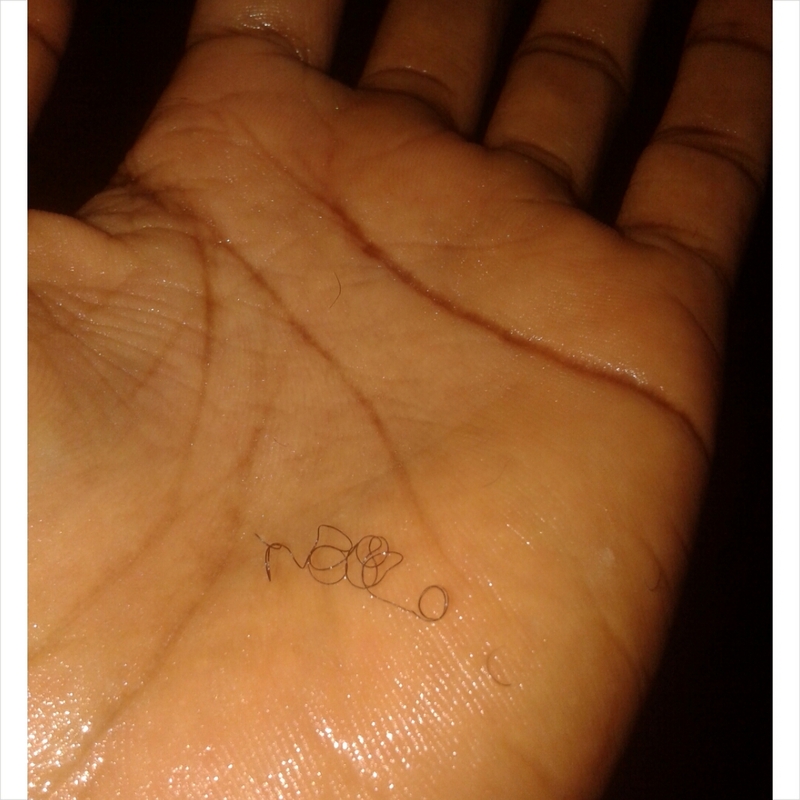 I still have man shanu residue in my hair though, this thing is very buttery-oily not-wanting-to-leave-my-hair-alone lol. Sidebar – The first two moisturizers have petrolatum (forth ingredient) infused in them. – Almost 6 inches! Momma I made it! – A single strand of my hair. I booked a Wednesday afternoon appointment at Lumo Naturals to blow-out, straighten and trim my hair. Here are pictures of the current state of my mane, tomorrow I’m doing a tell-all about my hair and maybe a little about me as well, stay tuned. – 2 days to go! Have you tried man shanu? Will you try it after this review? < Previous Product Review: Alberto VO5 Conditioner/s. Next > Get To Know My Mane/It’s A Year! where can get it in lagos? I honestly have no idea but you can ask the women who sell Fura. I love the product [manshanu] how can I get to buy please? 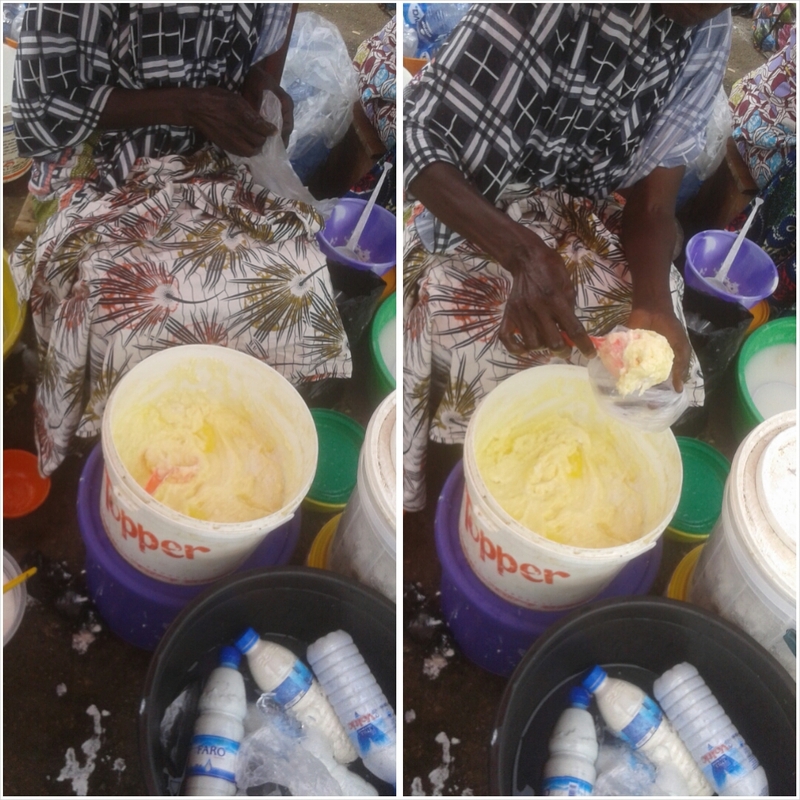 If you’re in the North, it shouldn’t be hard to find from fura de nunu sellers. I tried it once a few years ago and I couldn’t stand the smell. It was awful!!! It certainly didnt smell like any yoghurt I’ve ever had. I only just realized by reading this post that it had probably gone bad, and that’s not how it is supposed to smell. Might give it another shot if I can find it here in Lagos. 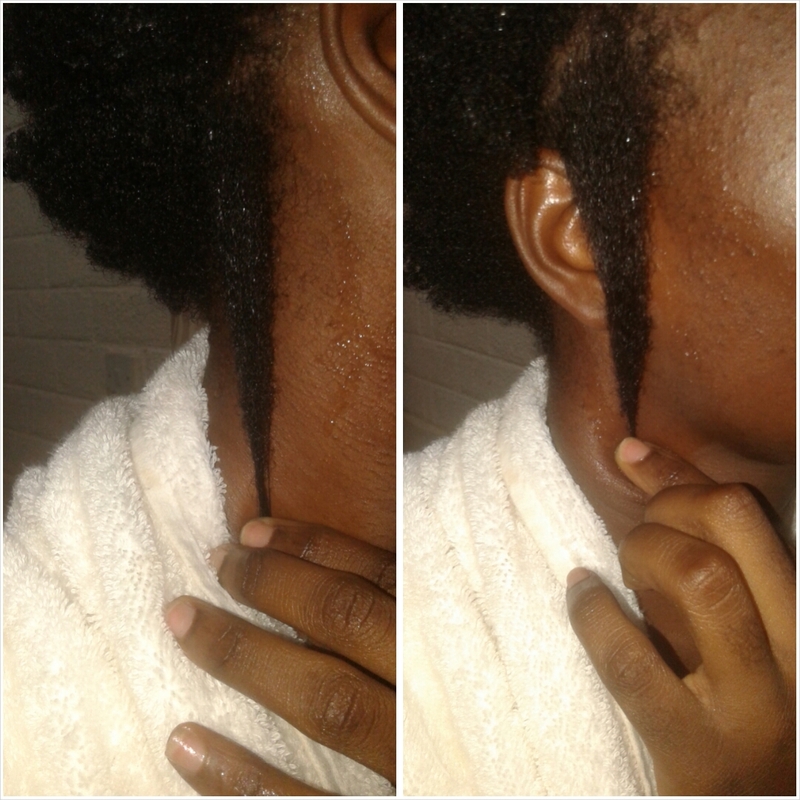 Lol man shanu lingers onto the hair and it can smell awful if not properly rinsed out. 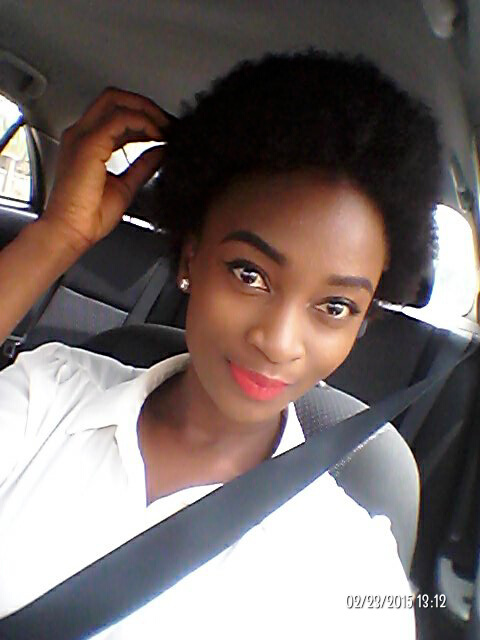 I think nappilynigeriangirl stocks, otherwise you’d have to go to the North to get fresh man shanu. I think you can get from NappilyNigerianGirl, that’s who AB ordered hers from. Great review! I used manshanu once and it was the oil of life! 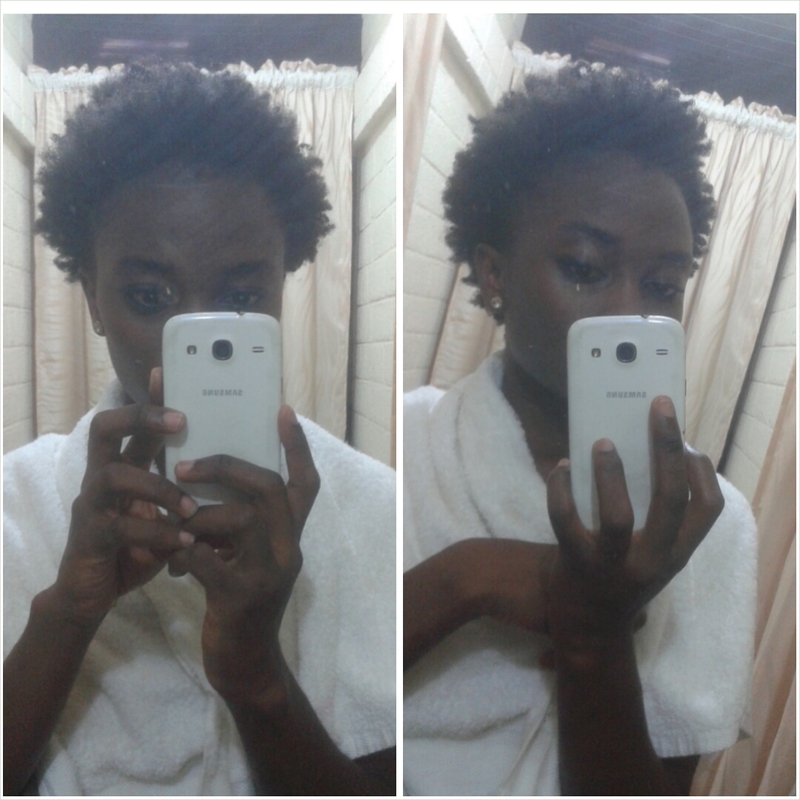 I was dripping oil everywhere because I was too heavy-handed but all in all, my hair felt great. Have some manshanu in the freezer since last year November; do you think it’s still good to use? Thanks hun. Haha you were heavy handed too? Makes two of us. Provided you’ve had uninterrupted power supply I should think you’re good to go but you’d know if it’s gone sour by the look, feel, smell and taste of it. 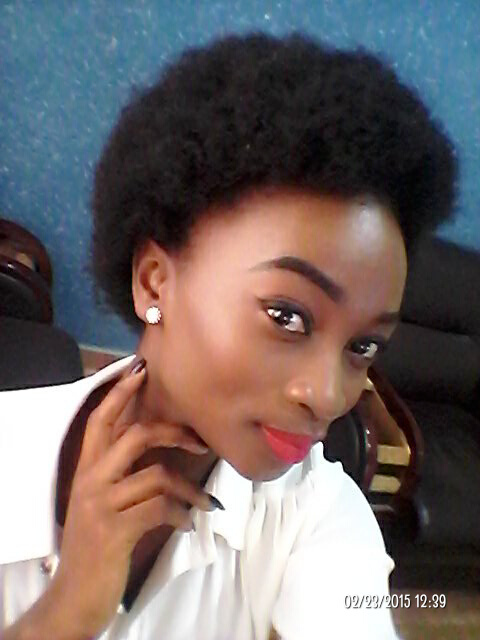 The way you wear your fro… gorgeous. I’m all about natural alternatives and diy so if I can just find manshanu in Lagos I’ll be happy. 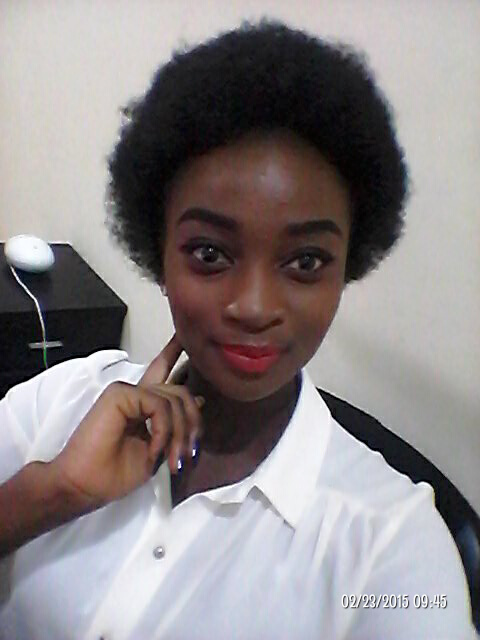 I think you can order Man Shanu from NappyNigerianGirl, you can check her blog for more info. I’m a fan of using natural ingredients for hair and skin and all that jazz, but I’m here just cringing at the idea of using Manshanu on my hair. Not that it sounds awful or anything, but goodness, I’m just hating because it’s been years I eat manshanu or even saw it. I miss it! If I find manshanu right now, I’ll be sure to use it for my food. You even eat it? I don’t think I can though, strictly for my hair. Oh yes! It’s an awesome condiment. You dot eat it in the raw form ( possibly how you had it in your hair). You boil it with onion until the water evaporates, leaving behind the oil. You let the oil cool and solidify and bingo, you have nice manshanu. Just add less than a tea spoon to your food and the Flavour is Devine. Wow that sounds interesting. Maybe if someone cooks it and etc then I can try it. Have a middle-belt, or northern friend hook you up! Oh I’d keep that in mind and when I try it you’d be the first to know, thanks hun. I like the smell, it smells like yoghurt, however because I still have residue in my hair, it has a fowl smell but I’m of to the salon tomorrow so no worries. You should try it one of these days, cheap DC. Man shanu is so concentrated. I tried it two times, and loved it for its great slip. No popping coils for me! Oh yes it is! Sadly I didn’t realize that in time hence the residue. Lol maybe your hair type, no? Probably not the hair type. I get the same coils from bentonite clay & Hello Hydration. I just don’t think my hair likes oily things except used as sealants. You're Not Following? Where Have You Been? 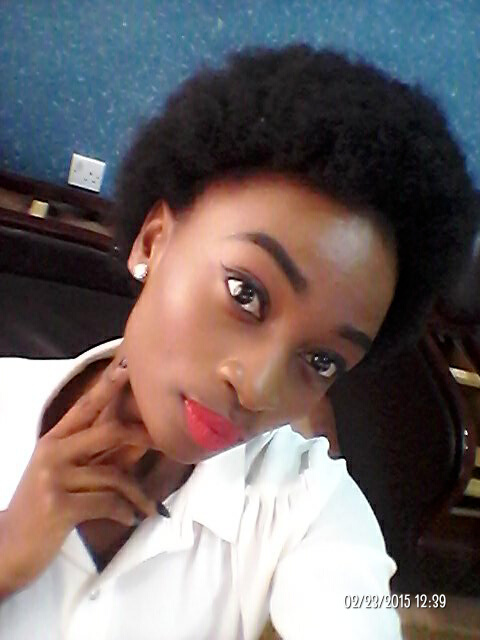 Product Review: El-Glittas Hair Wonder. Product Review: Classic Perfect Matifying Face Primer. Episode 1: The Beginning | I'M IN LOVE WITH A MARRIED MAN.